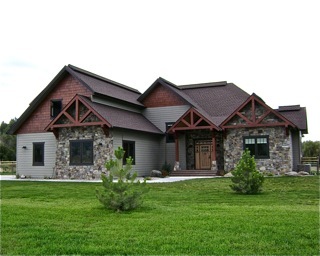 Kent Curtiss Construction, Inc. is your full service general contractor. Whether you are building an entry level home or a high end custom residence you need look no further. Maybe you’re thinking remodel or addition. Again, Curtiss Construction has you covered, bringing the value and professionalism that clients expect to every project. We provide FREE ESTIMATES...and we have GREAT REFERENCES!